Having turned up early for work and realizing that the time table had changed I was left with a couple of hours to kill till it was time for photography practicals. Fortunately P.Sainath’s class was scheduled for around that time. I have been following his writing for a while. He is one of those journalists who are an absolutely rare breed in India. He has been covering rural India for decades, it is his work that has brought rural India into urban thinking not so much as the other but within a certain idea of ‘implicatedness’. “Implicatedness is a concept, practice, and method—an approach to felt, involved and involving, lived politics that can shape who we take ourselves to be and what we might do. Implicatedness is good at raising questions about relations between “me” and “we,” between personal and collective selves.” Margot Leigh Butler. Killing women. Page 159. 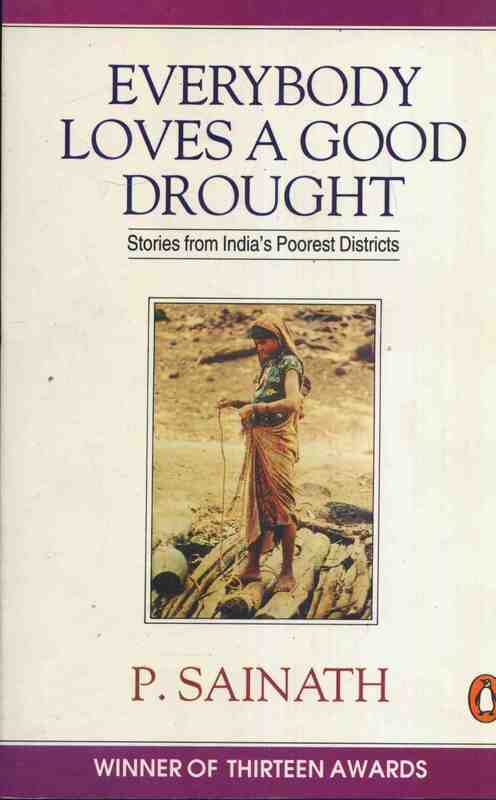 P.Sainath came to be known for a book that is more relevant today than ever before: Everybody Loves a Good Drought. I have sat in on a class before and the most interesting thing he talks about is data. How does one write about data? Trying to get the students to start thinking and understanding about the links between information, economics and power he took the class through a journey that started with the Battle of Waterloo and ended in today’s wars. “Warfare as a function of information” he says and looks at colonization of communication spaces and what information means in terms of money and markets. He concluded with what I have heard him say before about his favourite journalist: the young person who outed the emperor “the emperor has no clothes”. Listening to him was like letting oneself breathe again. Especially at a time in our lives in this country when people who have power hardly ever speak about it. To listen to a deconstruction of the times we live in by calling it what it is even though he still works within the system – the media that has been so highly compromised, it was brilliant! This entry was posted in India and tagged Class, India, Journalism, Mumbai, P.Sainath on July 23, 2013 by Rashmi Munikempanna.